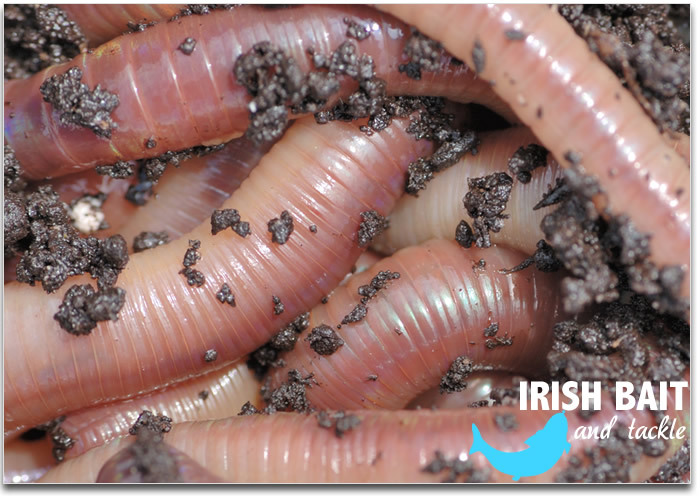 WORMS are the number one hookbait in Ireland. You will find that our packs of fresh, lively Dendrabaenas, are perfect for the job and in their various sizes are versatile for the hook or chopping for feed and groundbait. Think big, think worms and make sure you order enough of them. 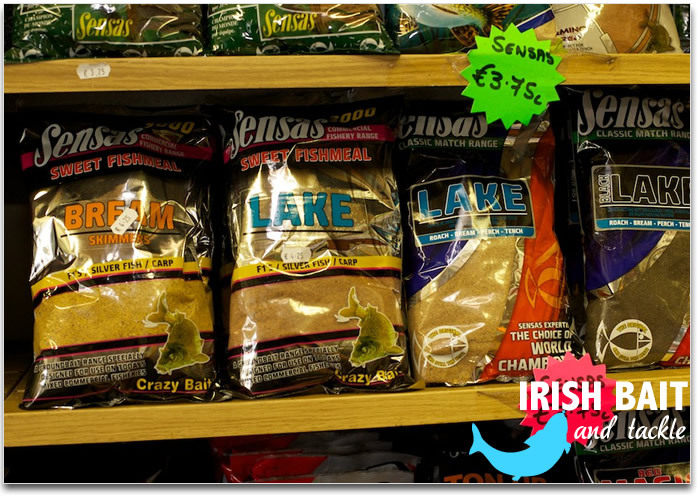 A tip for first time visitors: Be bold for good catch results and try a worm as bait on all waters if you want to catch Ireland's biggest bream, tench, perch and hybrids. Match the hook to the worm even if that means tying a size 8 on the line! 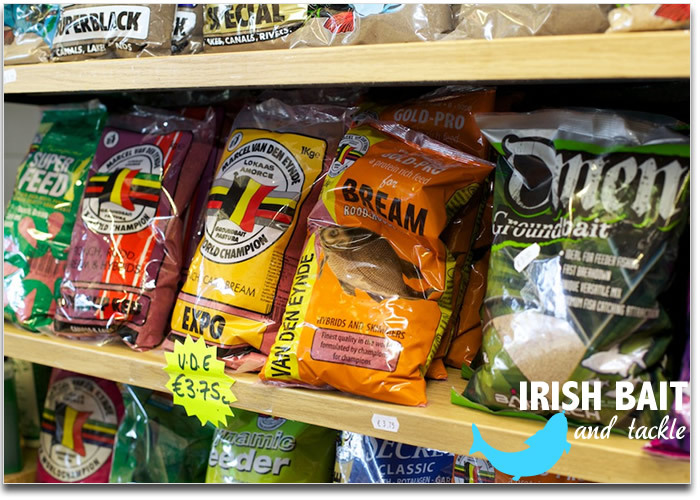 Groundbait is another integral part of the angling scene here in Ireland. Be wary about loose feeding the likes of maggots and casters because on some waters they will be devoured before they hit the bottom. This is where groundbait comes into its own, whether you are waggler, pole or feeder fishing and simple brown crumb carrying hookbait samples is often enough to create an outstanding days sport. 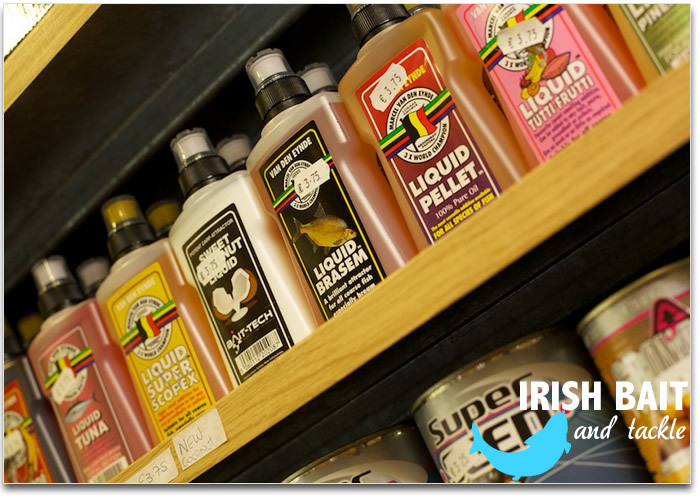 We are main agents for Van den Eynde and carry a large range in our shop and at most of the stockists around Ireland. A tip for first time visitors: Many of our regular customers reckon that a days feeder fishing will use up at least 3ks (6lb) of groundbait which is a sack of breadcrumbs by the end of the week and that is without taking pre-baiting into consideration.